Love movies and TV? Want to change your living space? 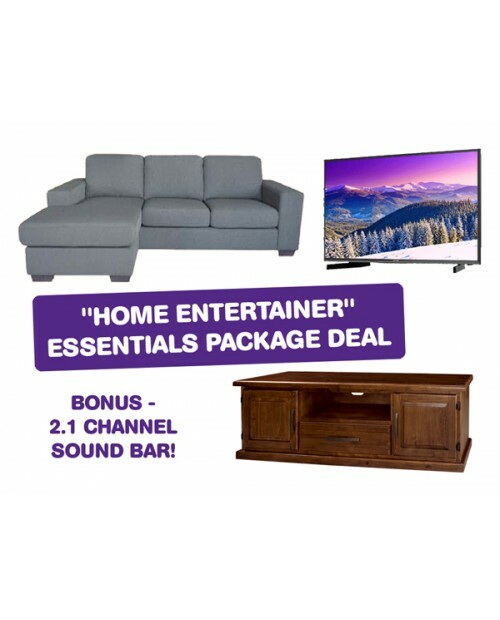 Here's a great deal to get you set up with all the essentials for great nights at home! PLUS! BONUS 2.1 Channel Sound Bar for fantastic audio!